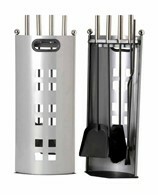 Keep Logs Neat and Tidy In Style! 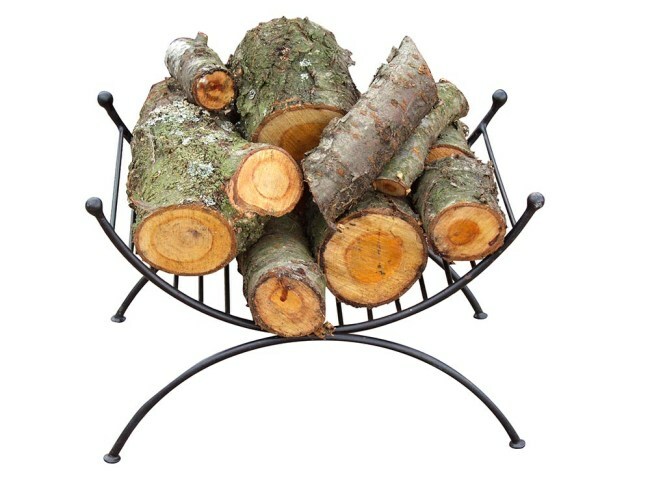 This stylish log holder can be used both indoors and outside. 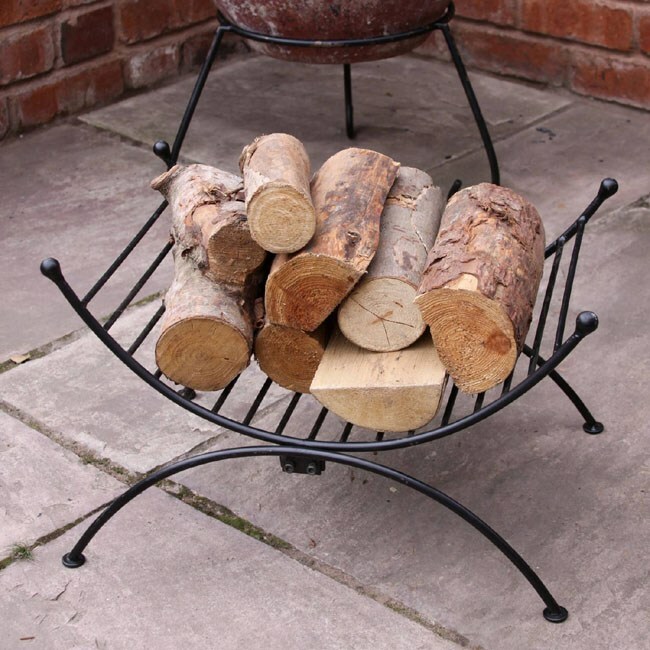 Display your logs neatly and tidily in style! 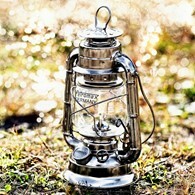 Use outdoors, great for summer months with a chiminea or barbeque or in the winter months indoors. 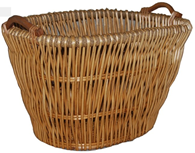 There are no reviews for Log Basket Log Holder Log Rack.